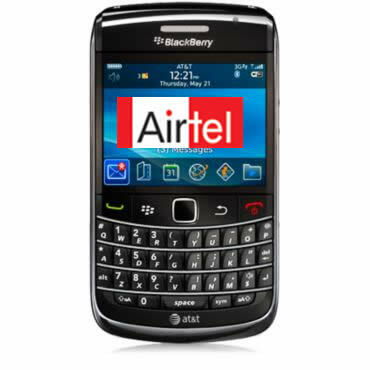 New BlackBerry service plan added in list of Airtel postpaid. 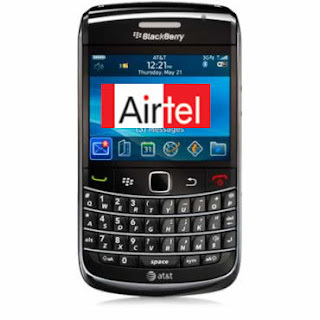 Airtel will launch a new BlackBerry server plan for its postpaid customers. BBM or Airtel’s BlackBerry Messenger plan will be available at Rs. 129 per month. This will offer unlimited use of BBM server along with 300 local and national text messages for free. All this only for Rs. 129 per month. Airtel aims to target a new segment of customers that are interested in joining those telecom companies which offer best-in-class messaging service for real-time social networking. Airtel will also launch low-cost SMS pack for its huge base of pre-paid customers all over India. Vodafone will also launch unlimited access to BBM for Rs. 5 per day (pre-paid) and Rs. 129 per month for postpaid customers. Vodafone subscribers who have purchased the BlackBerry Curve 8520 and BlackBerry Curve 9300 smartphones till February 2012 will get this offer for one year, this mean unlimited access to BBM service for whole one year if you buy BlackBerry Curve 8520 and BlackBerry Curve 9300 before February. In this age of neck-to-neck competition, how telecom operators can let other eat their pie.